The Iowa Cattlemen's Association is proud to support nearly 10,000 members and 97 local county organizations. Our Mission: Grow Iowa's beef business through advocacy, leadership and education. Fair Share is an avenue for Iowa’s cattlemen to invest in the successful future of their cattle industry. Fair Share investment is 25¢ per head of operational capacity annually. Why is Fair Share important and how does ICA use it? It’s imperative that the cattle industry be at-the-ready to respond to any issues that challenge our way of life. 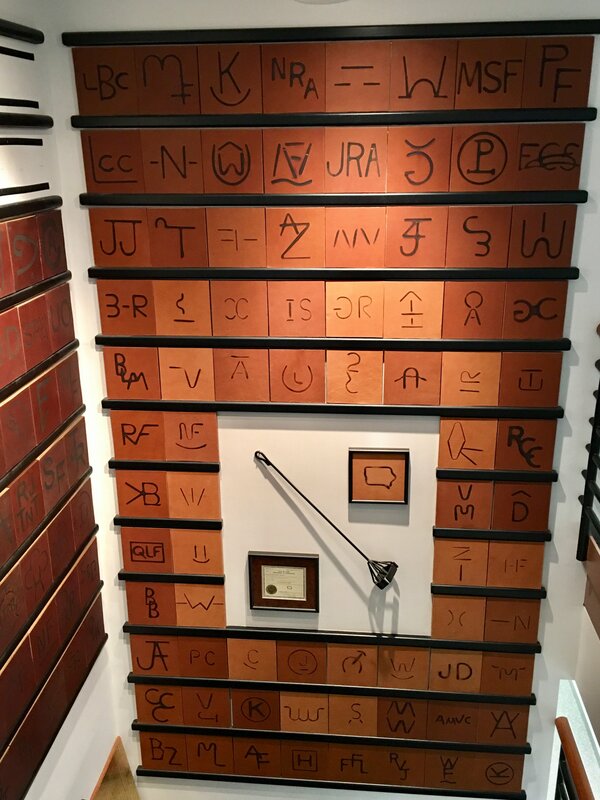 Information and the way it’s shared has changed. Social media and digital communications have enabled the general public to research and respond to issues quickly. The cattle business is increasingly impacted by these issues and it’s more important now than ever before, that ICA has the resources and tools to stand up on behalf of all Iowa cattlemen to preserve our livelihood. Example: In July, 2017, when an Iowa activist group pushed for revisions to the master matrix, the Iowa Cattlemen’s Association pushed back. Iowa Citizens for Community Improvement wanted to increase rules and regulations governing new livestock barns, but thanks to the investment of our members, ICA was able to effectively advocate on behalf of cattle producers. As attacks continue on Iowa agriculture, ICA will continue to defend your right to raise cattle in the state of Iowa. ICA is committed to sharing the story of Iowa’s cattlemen and maintaining your freedom to operate. Our cattlemen are hardworking, caring family farmers who are proud of the safe, nutritious, quality food they raise, and we use social and traditional media to spread that message whenever possible. When industry issues arise, ICA involves members to coordinate and communicate Iowa’s beef industry response. Members are also encouraged to use their voice and provide comments to the Iowa Cattlemen’s Association on topics and issues important to them. Whether your input is given at a listening session, district meeting, through a survey or over the phone - ICA staff and leadership will attend meetings to relay Iowa cattlemen’s concerns on issues important to Iowa’s cattle producers. To contribute your Fair Share today, please download a membership form or pay online. 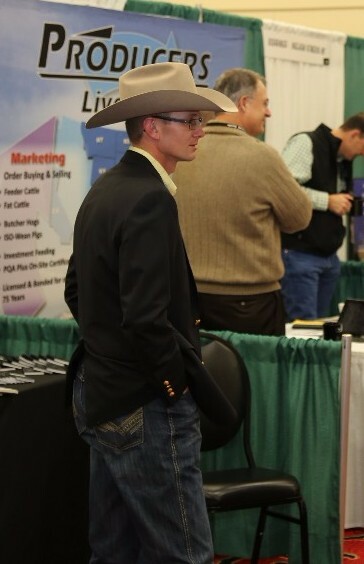 Established in 1987 as a special group of select, allied-industry companies dedicated to the beef industry, the Iowa Cattlemen's Association President's Council makes an investment in the future of Iowa's beef industry. Each member gives $5,000 annually for the development of special long-term programs, educational activities, leadership training and broad-based informational programs which normally fall outside the Iowa Cattlemen's Association's membership supported budget. The President's Council establishes a communications link between Iowa's cattle producers and our participating companies. 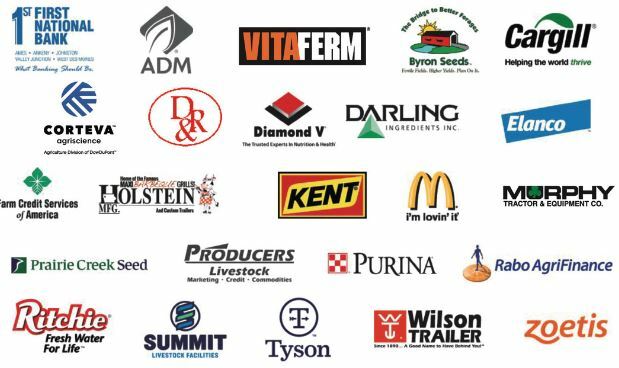 Through tours, events and seminars, ICA members have the opportunity to touch base with this elite group of businesses, which are all interested in the future of cattle producers. If you are interested in becoming an ICA President's Council member, please email Adair Lents, Director of Industry Relations, or call 515-296-2266. The list below are current members of the ICA President's Council. Boosters are county cattlemen’s associations, companies and individuals who support the Iowa cattle industry beyond the basic membership level. Each November, steer-sponsors donate 700 lb. steer calves to compete in this prestigious Iowa fed-beef contest. Steers complete 180-200 days on feed to an average 1,400 lb., market-ready end point. 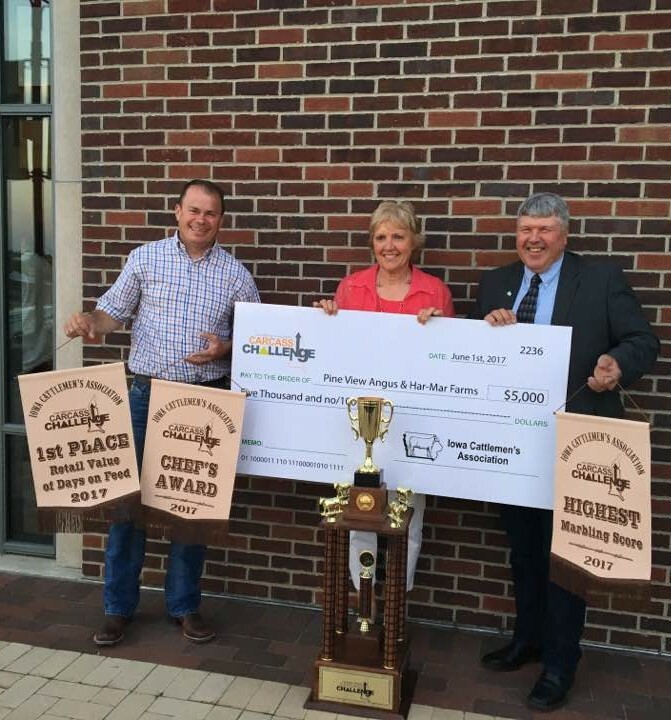 Cash prizes and special awards are presented to contributors of the Top 10% of individual steers based on the “Retail Value per Day on Feed,” recognizing both feedyard performance and end carcass merit. In 2017, a $5,000 cash prize will be paid to the Champion Steer donor(s). Awards for outstanding individual carcass results will also be presented. Every effort is made to deliver maximum cattle efficiency, carcass value and net revenue of all steers. 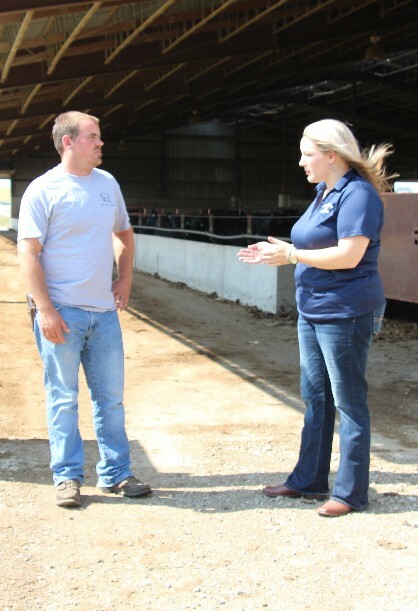 From July to October, YCLP members recruit steers for the contest. Individual ICA members, allied businesses, county associations and other entities have generously donated steers to compete for “Iowa’s Best Beef Carcass” steer honors. Read more about the Carcass Challenge here. Jeff & Twila Longnecker & family, Longnecker Cattle Co.
William Couser, Couser Cattle Co.
Bob & Verana Johnson, RVJ Land Inc.
Larry & Mary Lou Johnson, Johnson Family Farm, Inc.
Alan & Lisa Albright, Albright Farms, Inc.
Doug & Judy Wedemeyer, Rainbow Valley Farms, Inc.
Jim Gregory, Gregory Feedlots, Inc.
Steve & Penny Radakovich, Radakovich Cattle Co.
David Kalsem, Kalsem Farm, Inc.